This event will give you access to networking, collaborating and resource sharing among Person Centred Active Support practitioners in NSW. 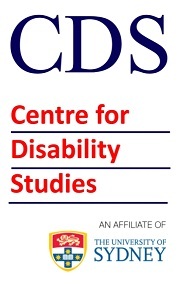 Save the date and join a group of expertise and professionals in the field of disability. (F10) Sydney Law School (Camperdown), Eastern Avenue,Camperdown Campus The University of Sydney, NSW 2006Webinar: We aim to webcast this event, please register to receive webcast details if you cannot attend in person. This article excerpt was sourced from the website Centre for Disability Studies Newsletter (full copy) and the original article can be found at NSW PC Active Support Community of Practice.